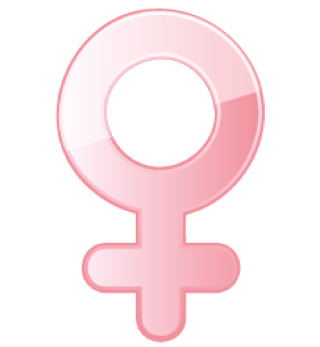 LOOKING FOR A FEMALE TRAINER? Below is a few questions that many people ask about personal training in general and specifically about my personal training services. If you do not find the answer you are looking for or want more information, please feel free to contact me any time. I would love the opportunity to speak with you. I have been working as a personal trainer and helping people put together nutritional and exercise programs for over 17 years. What makes you qualified to be a personal trainer? Excellent question, I have been studying the nutrition and biomechanics of exercise for almost 22 years. When I started learning I was doing it for my own knowledge and use to become a more healthy person. I am certified through the National Council on Strength and Fitness which holds one of the top accreditations in the nation for personal training. I also continue to learn by reading the latest research from Pubmed and the Mayo Clinic. 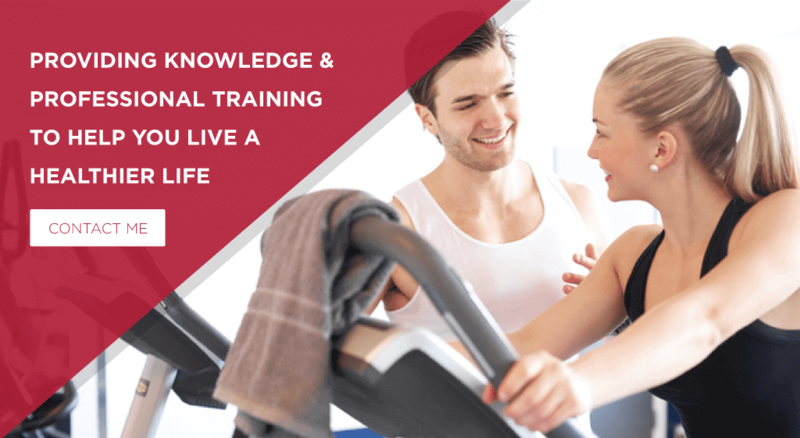 I take a minimum of 20 hours of formal continuing education every year to help keep my skills up to date on all the latest scientific findings to help my clients live a longer healthier life. How many clients have you trained since you started? I have trained over 450 personal training clients and over 15,000 hours of one-on-one training. I have helped so many more with quick tips and help to keep the going in the right direction. I am very over weight and have not been in the gym since high school, can you really help me? Any one at any age or fitness level can benefit from using a qualified personal trainer. I don't think I can do all those hard exercises I see others do in the gym, do we start out easy? Your exercise program can be as intensive as the next persons but keep in mind, what is difficult for one person may be easier for someone else. I custom build workouts to meet the needs and goals of each client as an individual. I have had clients as young as 12 and as old as 86. I cannot devote more than 1-2 hours a week to my exercise program can you help? Keep in mind you are only going to get out of a training program what you are willing to put into it. Is two hours enough? In my opinion, it is a good start if you are doing nothing right now but we can discuss in detail what is really needed to make a change in your health. Without hard work and change, we will remain the same. Do you offer early morning sessions? I have to be to work at 7am every day. My schedule is very flexible and I work when my clients need me. Early morning and evening sessions are the most popular times but let's see what time you may be needing and what I have available. We can discuss what best suits you and how I can accommodate you. If I start your 12 week program do I have to pay for all my sessions up front and am I under a contract for the 12 weeks. No and no, the 12 weeks program is NOT a contract it is more of time "goal" for you to focus on. If you can make the lifestyle changes for 12 weeks you can continue for the rest of your life. As far as payment goes I do not collect payment until services are rendered (you pay the day you meet me for your training session). There is no pre-payments required or due and you can quit at any time although the longer you continue to train the better results you will attain. Do I have to join the gym to be trained by you? No you do not need to join a gym to train with me. I own a 3700 SQF private training studio where I train all my clients. A friend and I want to start training together with you. Do you offer a discount for two people training at the same time? Although it seems that a discount should be given in this situation it is actually more work for me as a trainer to train two people at one time. No two people have the exact same abilities or will be able to do all the exact same exercises and since I provide dietary recommendations to each person and fitness assessments to each person I do not offer a discount. I actually recommend that two people not work out together so each person gets much more individualized training. If you and your friend do still want to work together, I will be happy to offer this. I will not train more than two people at one time due to the above reasons as well as for your safety. I feel these boot camps and group training sessions are a growing trend and do not offer the real help, support and safety one-on-one training can provide. What do you charge for your personal training services? There rates are for in gym training. My services include much more than what you will get from your average personal trainer, I am available 24/7 for questions that might arise about diet and any other personal questions. I provide full diet recommendations/plans, personal fitness assessments throughout your training regimen, access to my years of knowledge and experience which will help get you started and keep you heading in the right direction. I am not the least expensive trainer in Oklahoma City but I am the best at what I do. When you are ready to be your best you will find you have made a wise investment in your health, physique and future. I take my clients health and well being personally and will do anything to help you succeed. Contact me today and find out what I can do for you. 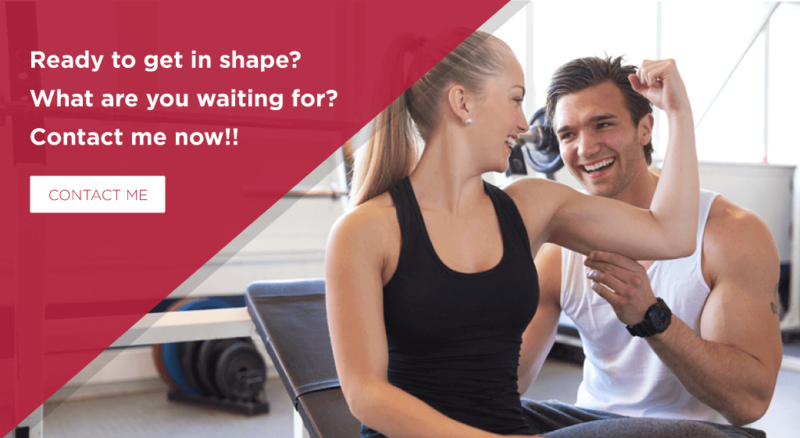 Contact Me Here and let's start by discussing your goals and current fitness considerations.